Disclosure: I was invited to a media event at Chatime Surrey. All opinions are my own. 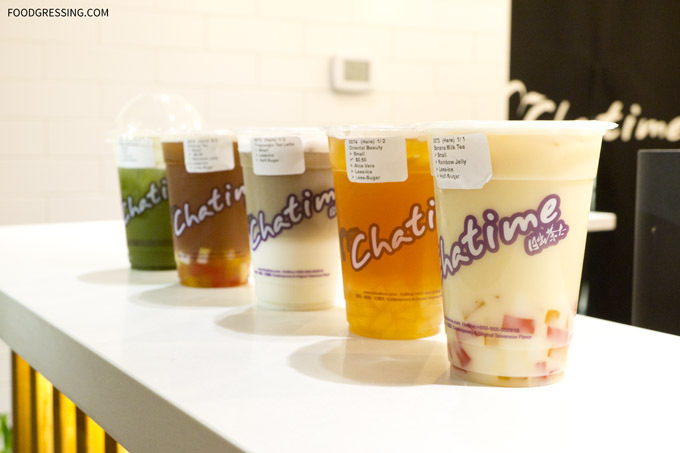 Chatime lovers can rejoice as a new Chatime location is opening today. 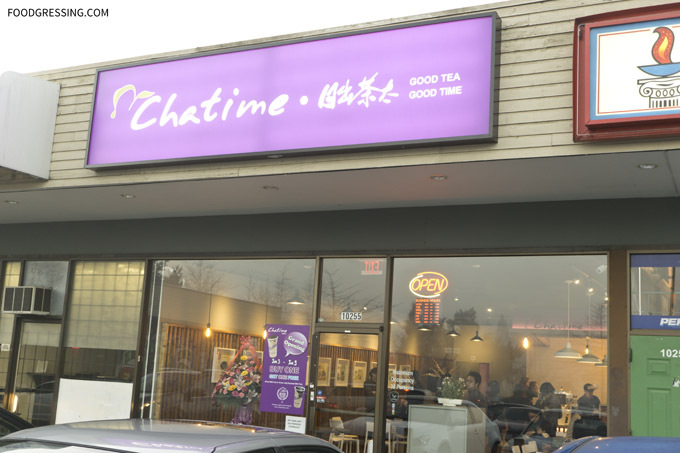 The new addition to the franchise in BC is Chatime Surrey at 10255 King George Blvd. Chatime Surrey has a fantastic grand opening special of “Buy One Get One Free” from January 3 – 5. The free one is either pearl milk tea or grass jelly roasted milk tea. You might want to hurry because you never know when the pearls might run out! 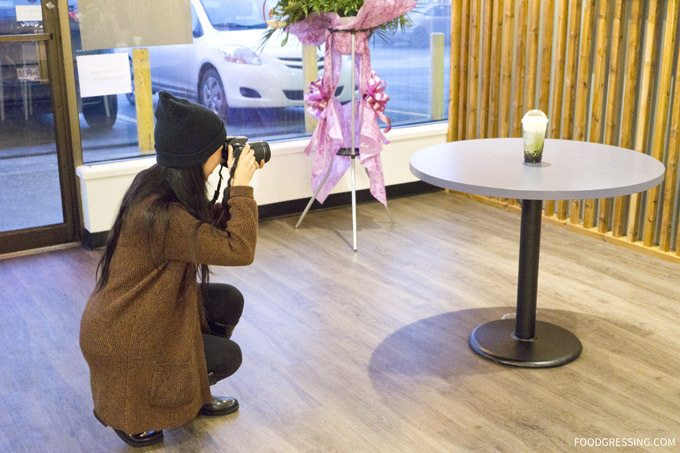 Buy 1 Get 1 Free (Pearl Milk Tea or Grass Jelly Roasted Milk Tea) starts at noon at our Surrey grand opening. 10255 King George Blvd. 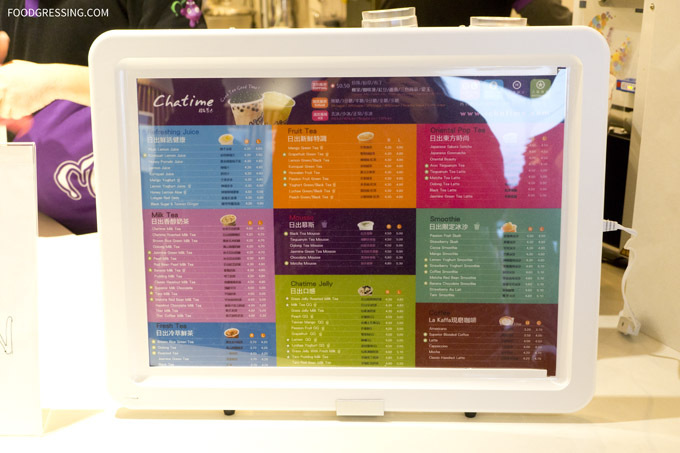 Originally form Taiwan, Chatime has over 1200 locations worldwide including Abu Dhabi, Miami, and London to name a few. In fact, 100 million cups of Chatime bubble tea are sold annually – now that’s a lot of bubble tea! In BC, there are four existing locations: 2 in Vancouver, 1 in Richmond and 1 in Burnaby. 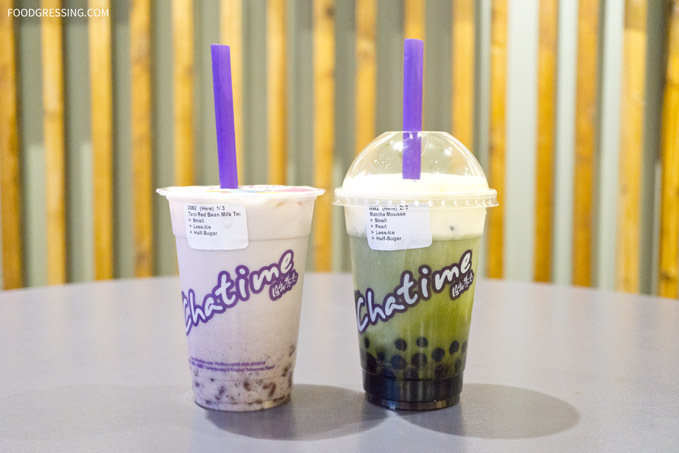 Conveniently located near the Skytrain station, Chatime Surrey is the 5th and newest bubbletea location for the franchise. Chatime has quite the selection of drinks which are organized by category. Some of the categories include Oriential Pop tea, Chatime Jelly, Milk Tea, Fruit Tea, and Mousse. Drinks range between $4-$5. I only learned about Chatime when I attended a media event at their Downtown Vancouver store on Robson last May. Since then, I have been hooked and am a regular customer. Yesterday, I was invited by Chinesebites.com to a media event at Chatime Surrey. My husband and son joined me at the event and we had the privilege of sampling any drink on the menu. While we are regular customers of the Top 10 Chatime drinks, we took the opportunity to try some ones that we normally do not order. We started off with a matcha mousse with pearl (80% ice, half-sugar). The matcha flavour had just the right intensity without it being too bitter. This was my son’s favourite drink of the ones we tried. Next up was the taro red bean milk tea (80% ice, half-sugar). The red beans were cooked just right – that is, not too mushy but not too firm. 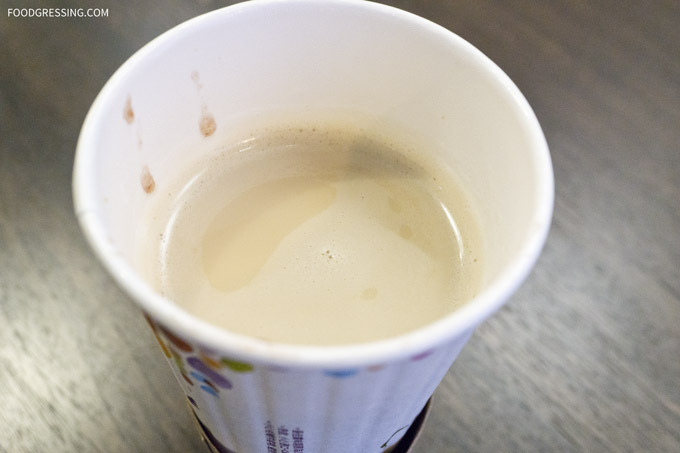 The hazlenut latte was the first hot drink I tried from Chatime. When I removed the lid, I was a bit surprised to find the drink not filled to the top. It was a regular size and I guess they don’t have regular sized cups? The drink was hot but still drinkable and I even had red beans as a topping. Overall, it kind of felt like red bean and hazelnut dessert soup! The last drink we tried was a banana milk tea with rainbow jelly. I have to admit that this was not an ideal combo. The banana flavour was very intense and did not go well with the mixed flavours of the rainbow jelly. For more information, visit Chatime BC at their website and on Facebook. Great bubble teas! Love them!